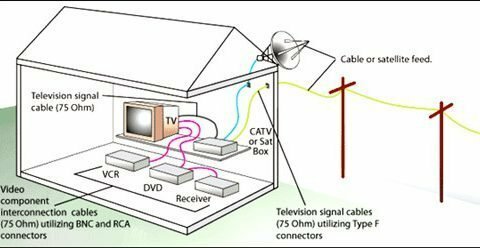 Why to Choose Pre-terminated Copper Trunk Cable? For data center and enterprise deployments, pre-terminated copper trunk cable is a wonderful choice to achieve simple and quick installation. It can fit most patch panel port densities and improve better airflow and cable management. With the right upfront planning and coordination, these copper trunk cables can offer major benefits over terminating twisted-pair cables in the field. This article will take you to explore the pre-terminated copper trunk cable. What Is Pre-terminated Copper Trunk Cable? Pre-terminated copper trunk cable is a kind of cable which has gone through the same procedures with other cables. But their connectors have already been terminated, properly polished, and the entire cable assembly tested on either both or one end in the factory. Copper trunk cables are typically comprised of bundles of 6, 8, or 12. Since they are bundled together, there is no need to worry about the cable mess. 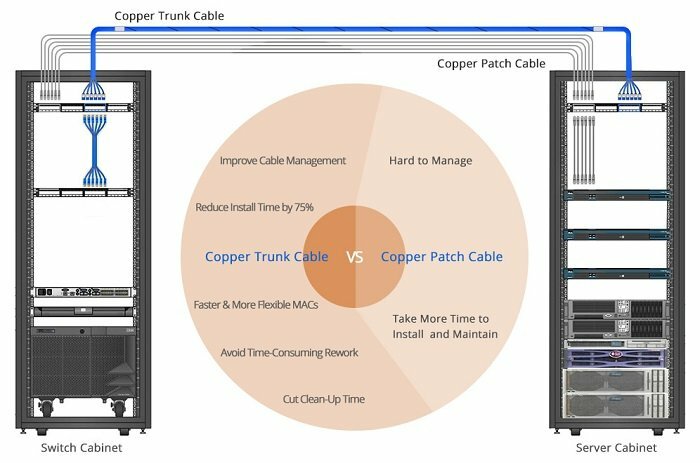 Pre-terminated copper trunk cables provide a quick “plug-and-play” solution for links between switches, servers, patch panels and zone distribution areas in the data center. Compared to field terminations, pre-terminated cabling can reduce installation time by up to 75 percent. Pre-terminated solutions are ideal for data centers, which are designed with consistent distances between cabinets and rows. For pre-terminated copper trunk cable, the transmission testing is performed by the manufacturer before shipment. Pre-terminated copper trunk cables are terminated in the factory, and many of them are provided in a cassette format. This format allows installers to “plug and play” multiple connections with one cassette, which reduce installation time obviously. Jack to Jack: This termination type is typically used in cabinet-to-cabinet permanent link trunk. 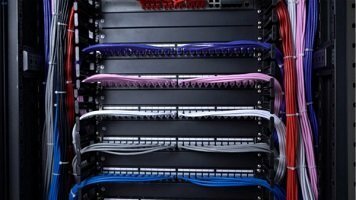 In general, it is installed into empty patch panels on both ends in common interconnect and cross-connect architectures. 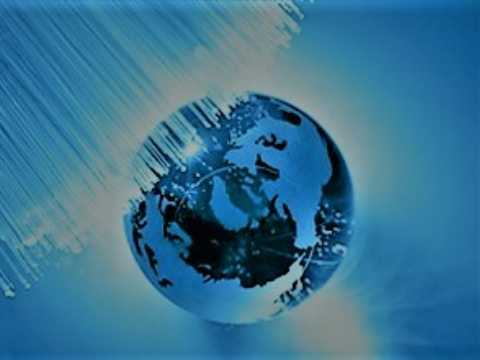 The use of patch cords is used to complete the connectivity between the active equipment and the physical layer. Jack to Plug: Typically used for in-cabinet or cabinet-to-cabinet equipment cord harnesses, the jack-to-plug type is installed into the patch panels on one end and switch ports on the other end for switch port replication applications, eliminating one cross-connect point by having the cable plugged directly into the active equipment. Plug to plug: Typically used to make a direct connection between active equipment, e.g. 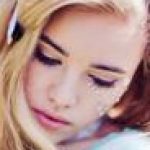 server to switch, eliminating cross-connect capabilities. It can also be used in an open-space work area as a bundled patch cord group. 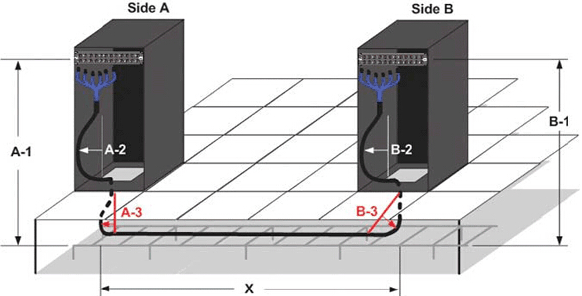 Jack to Open: This type is similar to jack-to-jack configuration, but one end should be cut to length and field-terminated to a target termination place, such as 110-style panel, patch panel or wall plate. Field testing of the drops is necessary after the cables have been terminated in this case. Copper trunk cables using Cat5, Cat5e, Cat6 and Cat7 cables are all available in the market. The most commonly used copper cables usually have 6 or 12 cables in one bound. Higher or lower cable counts are also available. Breakout length refers to the dimension from the end of the braided sleeve to connectors at the end of the cables. This dimension is part of the overall length, not in addition to the length measurement. The primary consideration for breakout length is to have flexibility to route the cables as needed. For pre-terminated copper trunk cable assemblies, length is a very important parameter to be ordered which help users to achieve the best performance. You must consider the fire ratings of materials to minimize danger in the event of a fire. Most data centers are a riser environment, where airflow is not a consideration. The jacket of cables is an important point when selecting pre-terminated copper trunk cables. The purpose of the jacket is to protect the wiring from physical damage, moisture, ozone, and ultraviolet rays. PVC is made of polyvinyl chloride that gives off heavy black smoke, hydrochloric acid, and other toxic gases when it burns. While LSZH has a flame-resistant jacket that doesn’t emit toxic fumes even if it burns. Both cables are excellent in performance, so it depends on the situation whether you choose LSZH or PVC. FS.COM provides a lot of Cat5e/Cat6/Cat7 pre-terminated trunk cable with plug-to-plug or jack-to-jack termination type. And FS.COM copper trunks include a braided mesh sleeve whose properties match that of the cable jacket. This ensures that the binding material does not degrade the suitability of the product in a plenum environment. The following table lists the main solutions. Pre-terminated copper trunk cable assemblies are an ideal solution for data center infrastructures and backbone applications where cable distances are reasonably predictable and can be easily determined. They play an important role in reducing installation time and cost, helping you deploy a reliable, easy-to-use copper trunking system. FS can give you a lot of choice for pre-terminated trunk cables. ← Jupiter Submarine Fiber Cable System to Connect Japan and U.S.